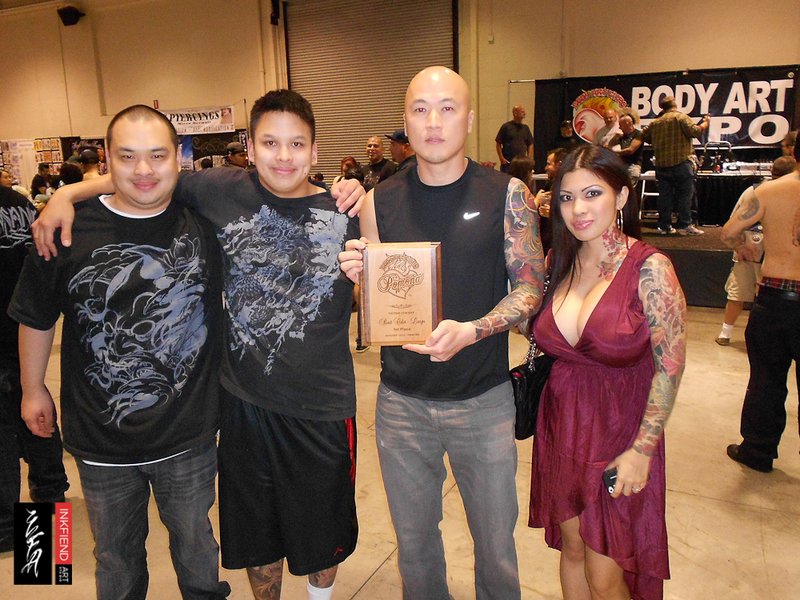 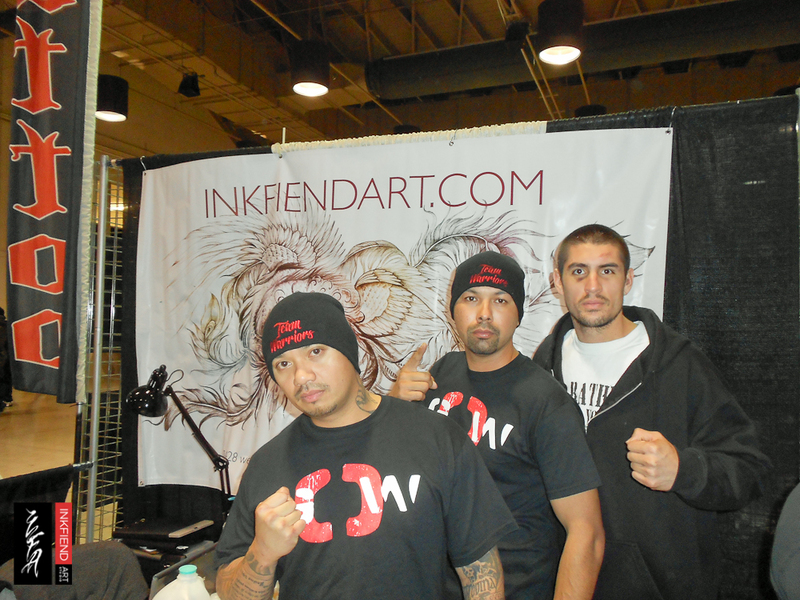 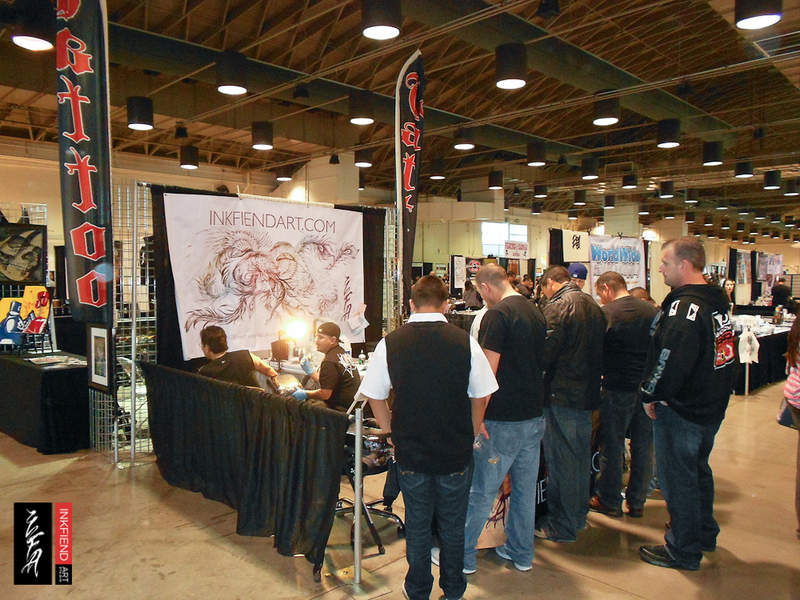 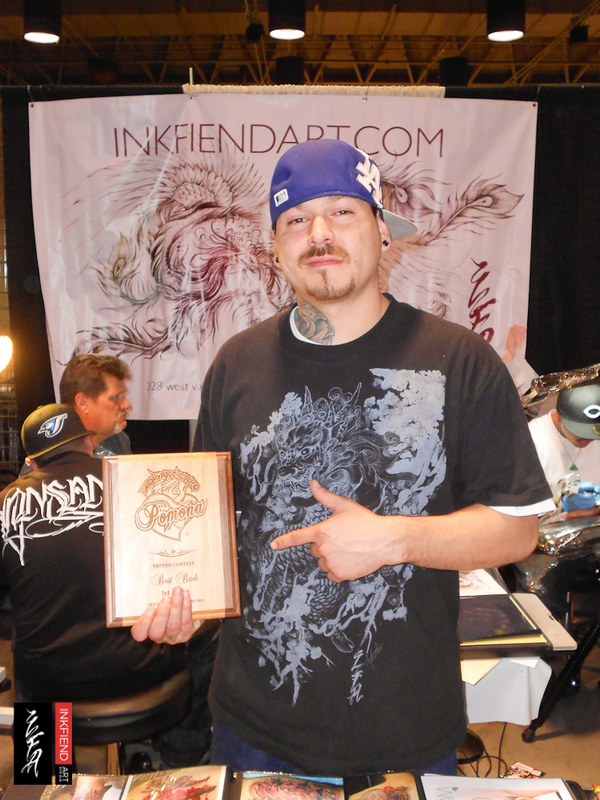 Inkfiend Art Studio would like to thank Tao, Eric, & Johnny for reppin’ the Inkfiend crew at Body Art Expo and taking home 1st place for a Large Color Piece as well as 1st and 3rd place for Best Back Piece. 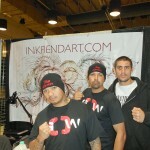 All in all it was a great show and we’re grateful for all the support we have from our family and friends. We’re trying to start of 2012 strong! 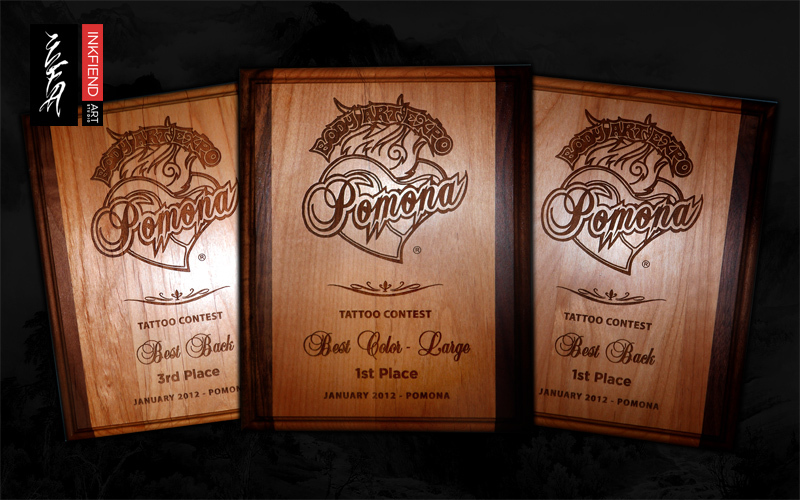 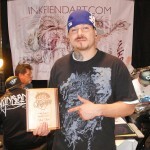 ← 4 Awards Taken Home From Ink For A Cause Tattoo Convention In Ventura!